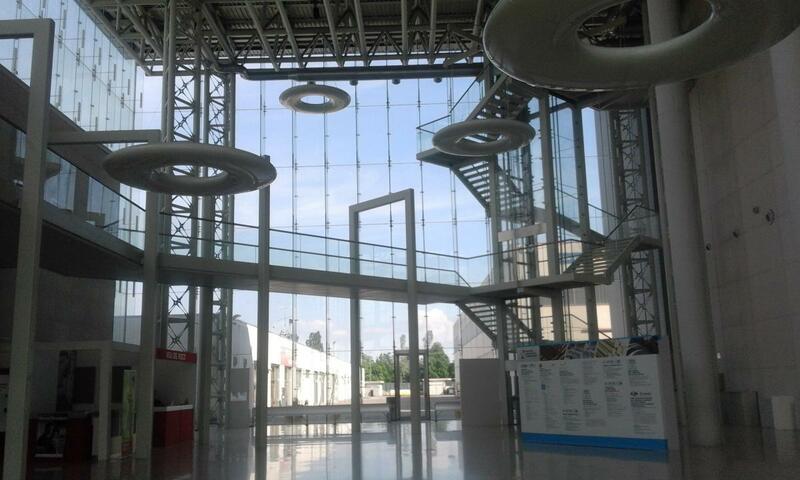 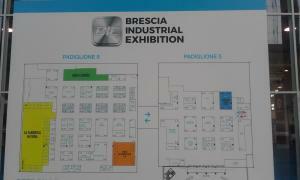 Brescia is the first province in Europe super specialized in industry and the area with the highest concentration of metalworking companies. As an opportunity of relationship among specialized operators, BIE organized B2B meeting to encourage the creation of business exchanges between foreign buyers and local companies, giving the territory the proper relief and the importance it deserves at international level in the industrial sector. 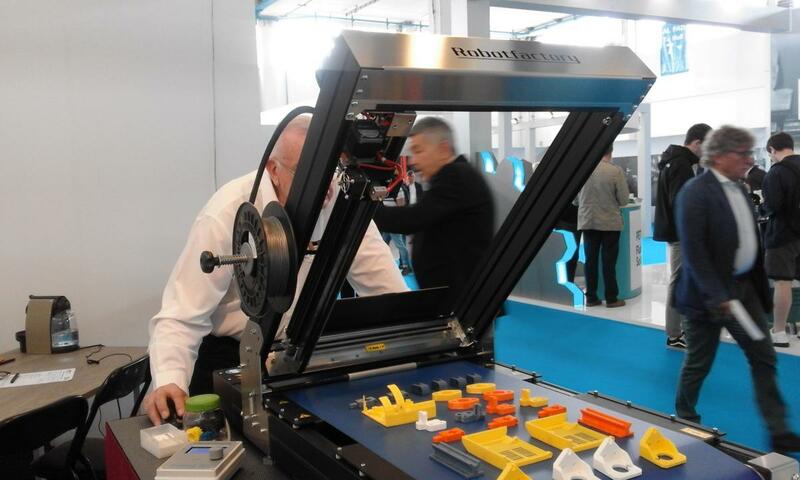 During BIE 2018, exhibitors had the opportunity to meet highly selected and specialized Buyers coming from European and non-European countries. 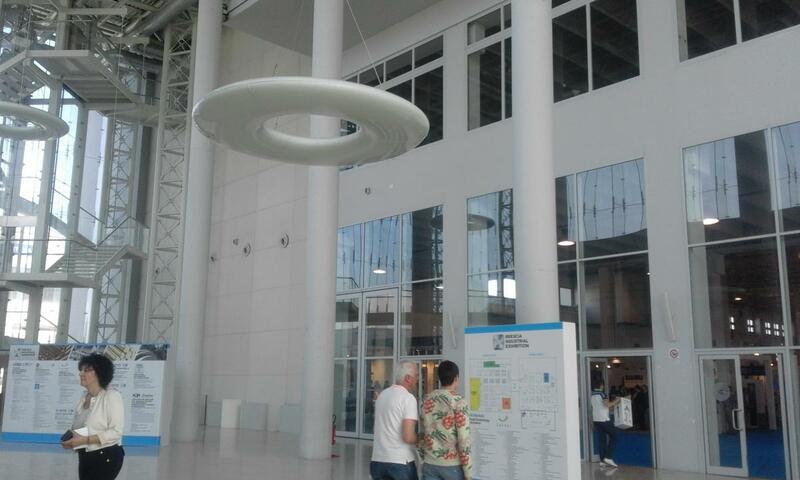 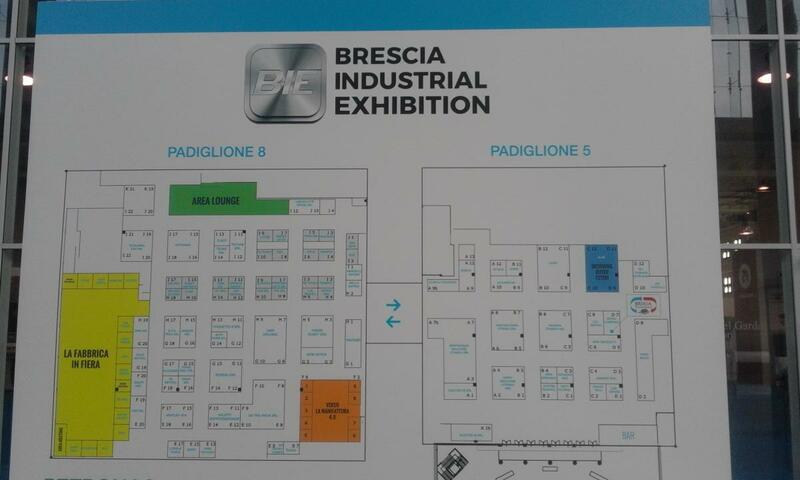 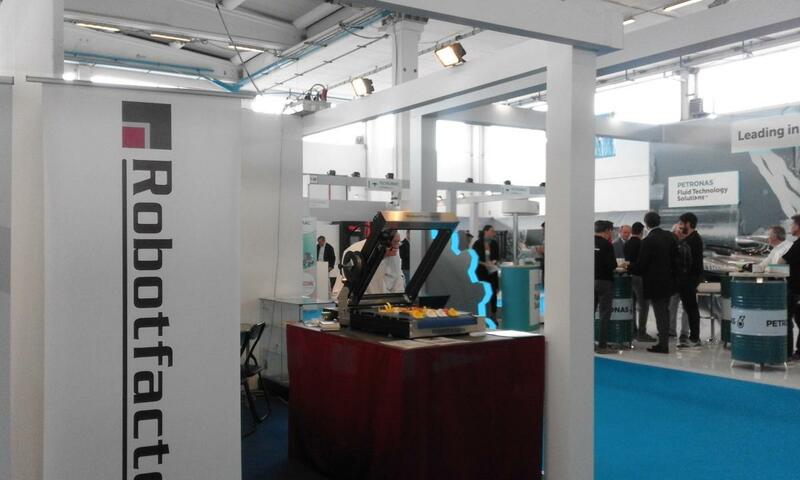 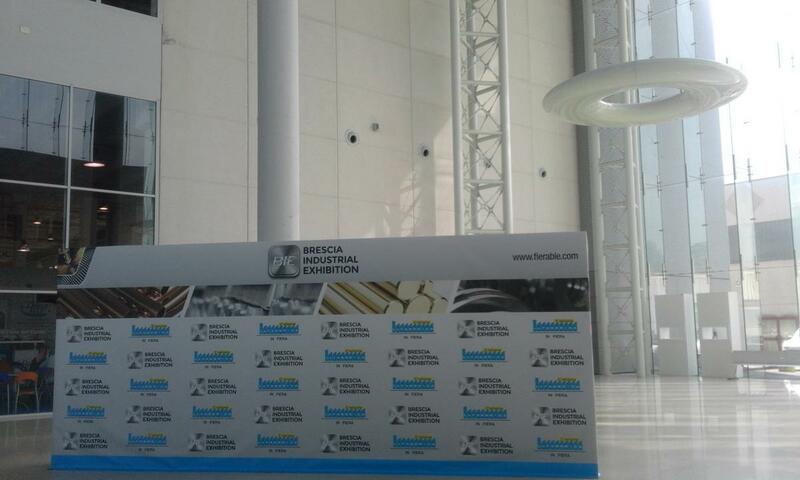 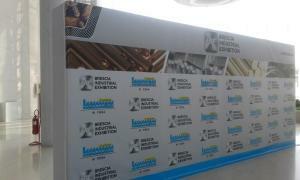 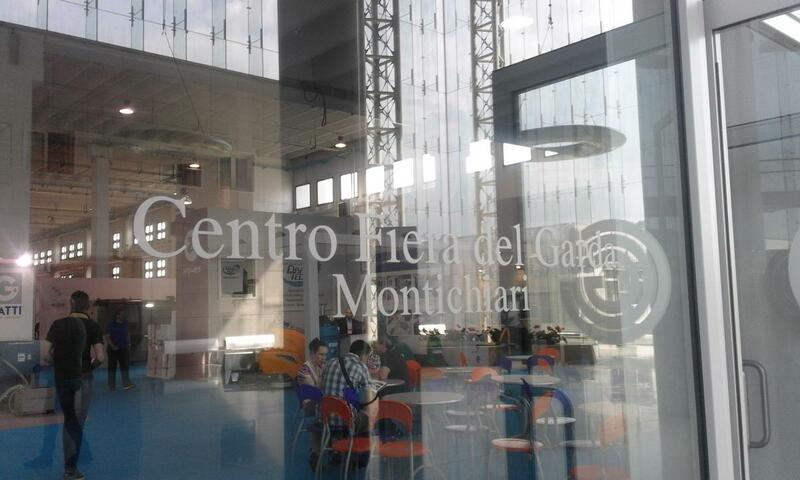 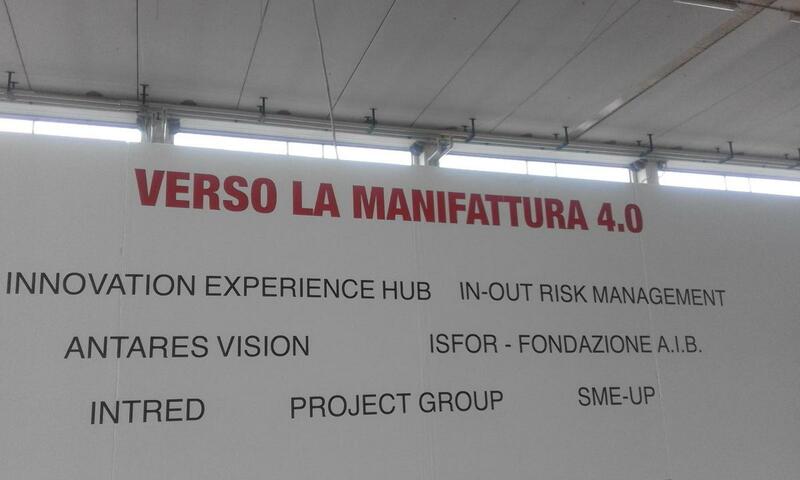 These B2B meetings took place at the stand of the exhibitors and were managed by AIB – Associazione Industriale Bresciana (Industrial Association of Brescia) during the whole exhibition. 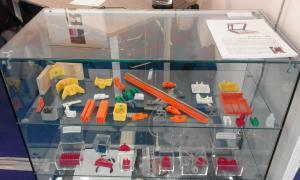 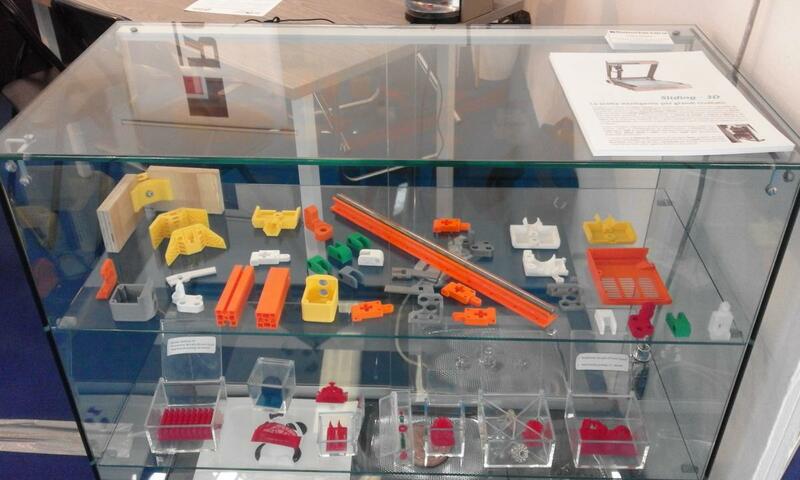 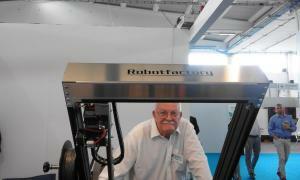 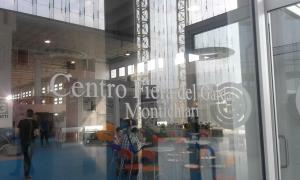 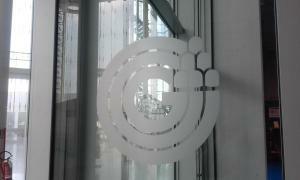 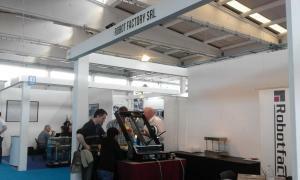 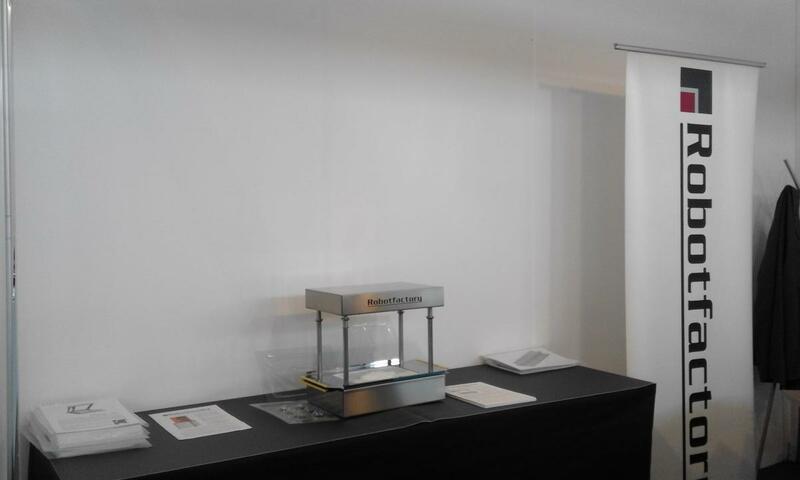 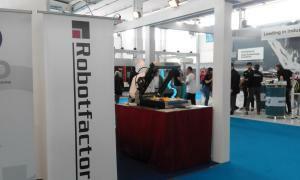 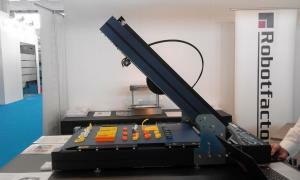 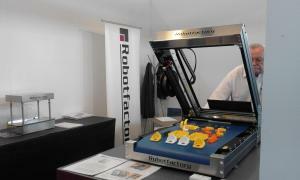 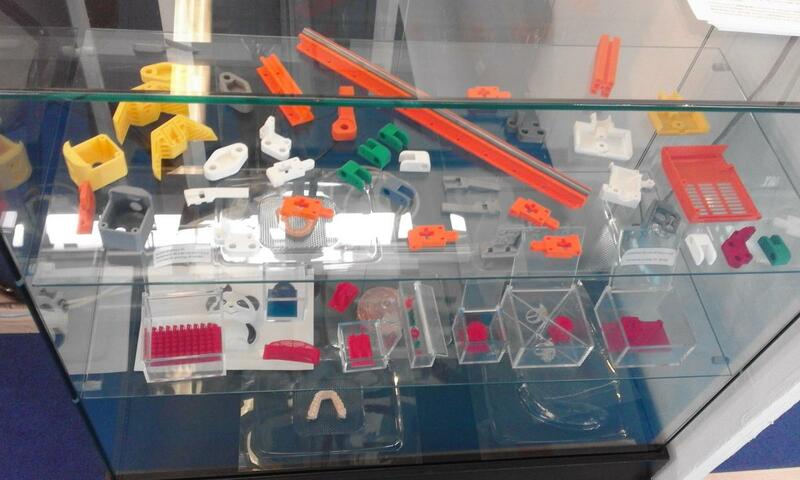 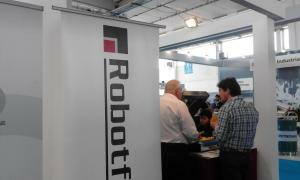 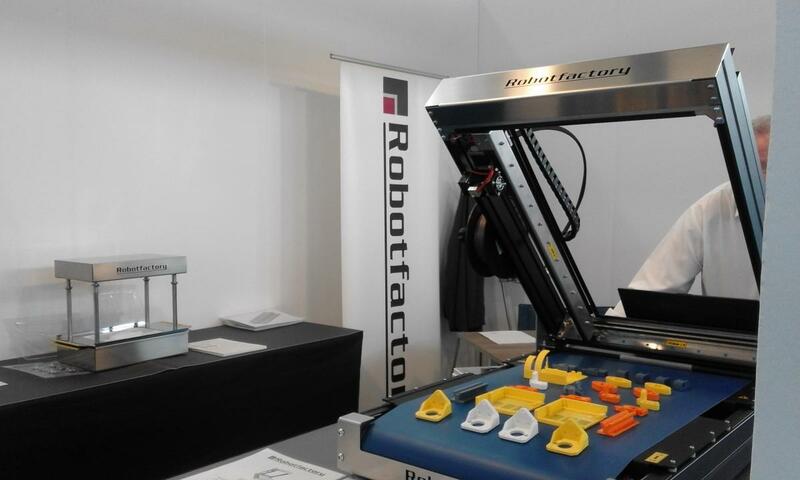 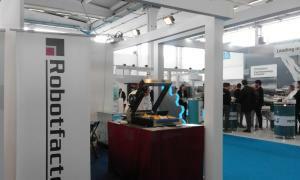 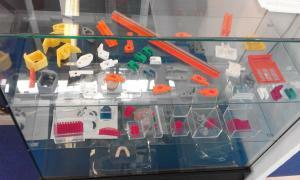 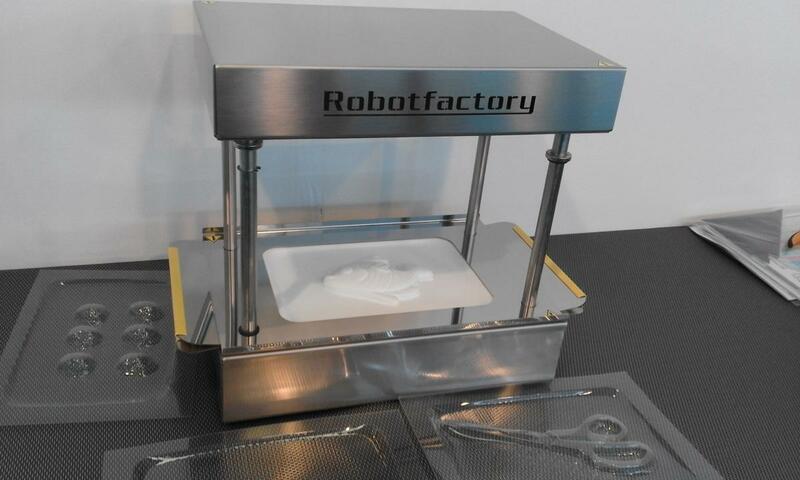 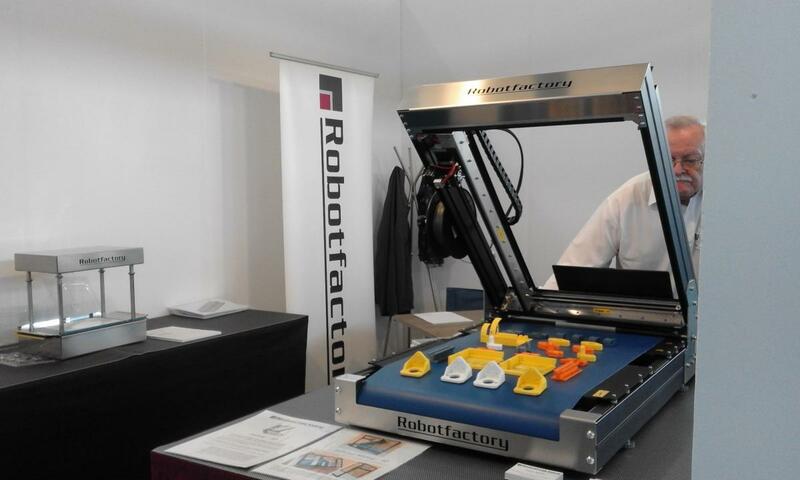 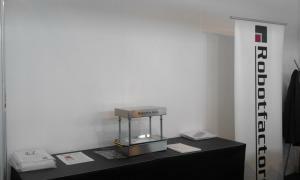 Robot Factory participated and presented Sliding-3D, the cutting-edge technology in 3D printing! 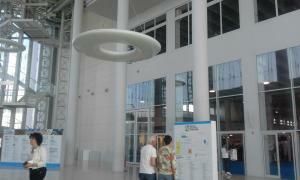 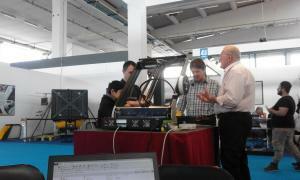 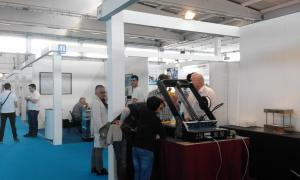 Many visitors, fascinated by Sliding-3D, visited our booth. 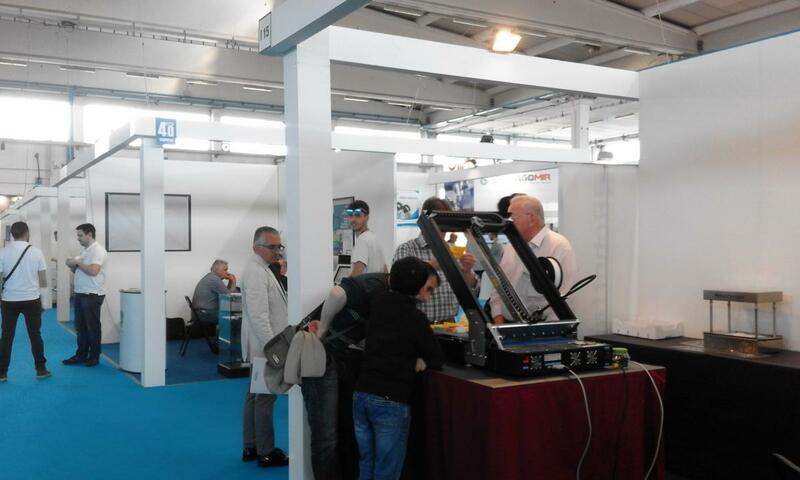 Everyone expressed amazement for the most advanced development, innovative and pioneering, that they found in our brand new product!..